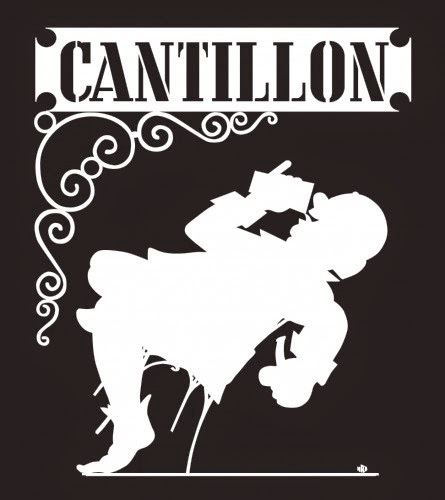 Cantillon is coming to town. September 20th is Zwanze Day where the Belgian brewery annually releases a limited release beer. This year Portland is on the extremely limited list of cities hosting the release. Apex will be the venue for the release this year in Portland. No word on exactly what the beer is going to be but it should be at a minimum interesting. It is pretty rare to find Cantillon in the US and even more rare that you can find an official event. If you are a fan of Cantillon or Belgian beers this event is one not to be missed. Dear Zwanzeurs, here is the list of the bars where the Zwnaze Day 2014 will take place on 20/09/2014. We are happy to welcome 2 new countries : Australia and Germany ! We will update the locations for Japan and British Columbia asap. - ChurchKey -- Washington, D.C.